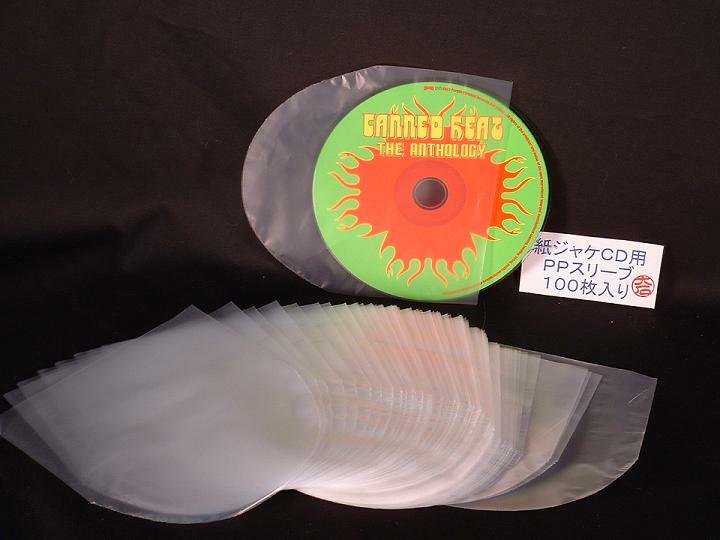 100 ($15.99) or 50 ($9.99) pieces of protective outer sleeves for CD jewel case use. No flap or sticky part, allowing quick use and viewing of your CDs. These are new and we have not offered these before!